The mecha genre has always been popular among anime fans, but some of these that I will be recommending are the ones most haven’t heard of. Enjoy my recommendations! 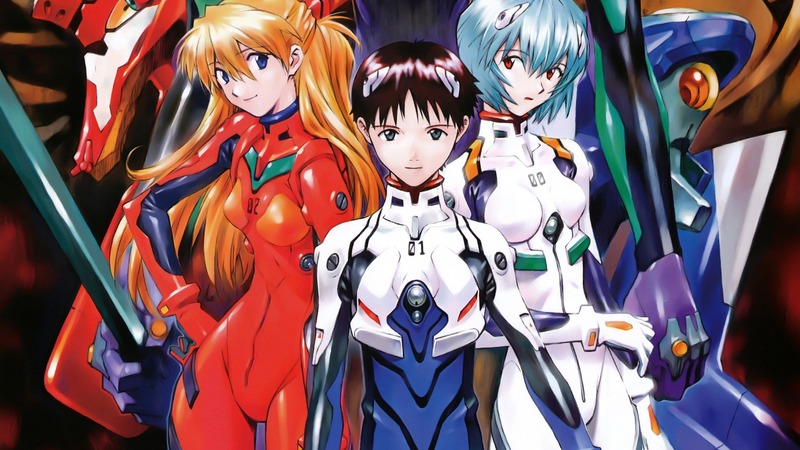 Neon Genesis Evangelion is undoubtedly one of the most critically acclaimed, popular and prominent Japanese anime, not just in the mecha genre. 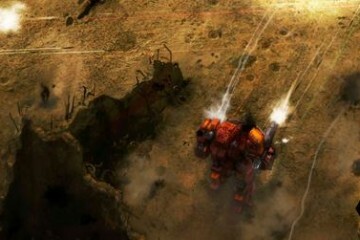 In fact, not only does the anime excel in the mecha genre, but in the science fiction genre too. The fight scenes in the anime are intense and the mobile suits are striking, but Evangelion also tops this list because of its flawed characters. Last but not least, the anime’s plot is extremely well-conceived and executed. 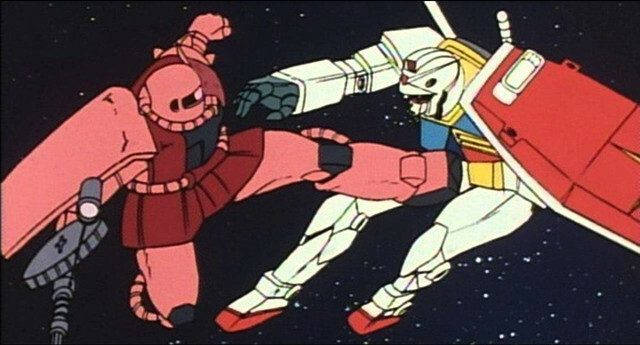 The original Mobile Suit Gundam from 1979 may seem somewhat dated by today’s mecha anime standards. However, it did deal with some very timeless themes and it gave rise to numerous franchises, some even fairly recent ones. 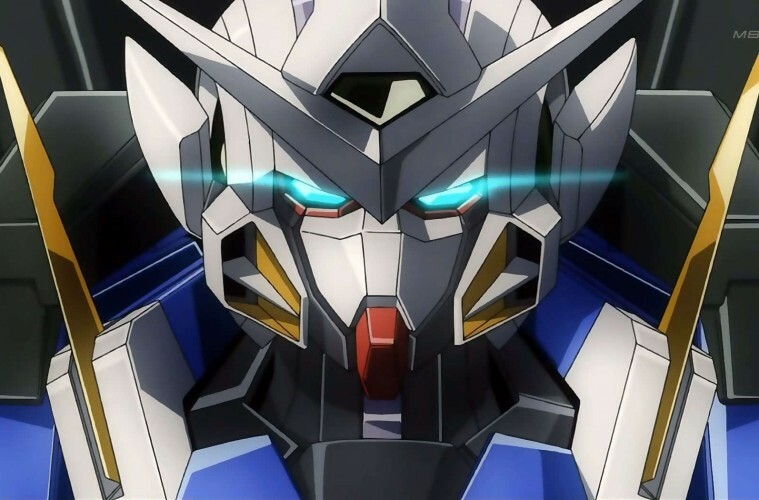 In fact, the Gundam series is responsible for branching out the mecha anime genre into the real robot subgenre. 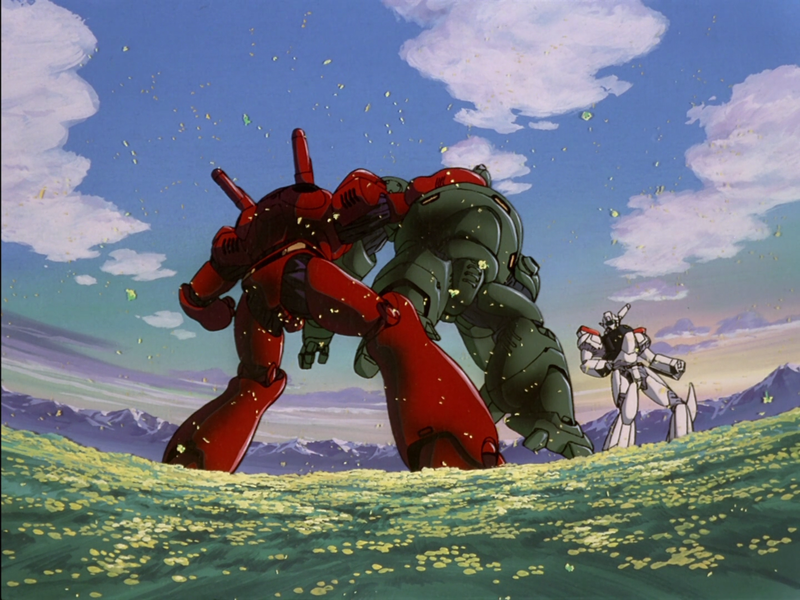 Despite the existence of so many Gundam entries, mecha anime fans should at least definitely watch the original one. 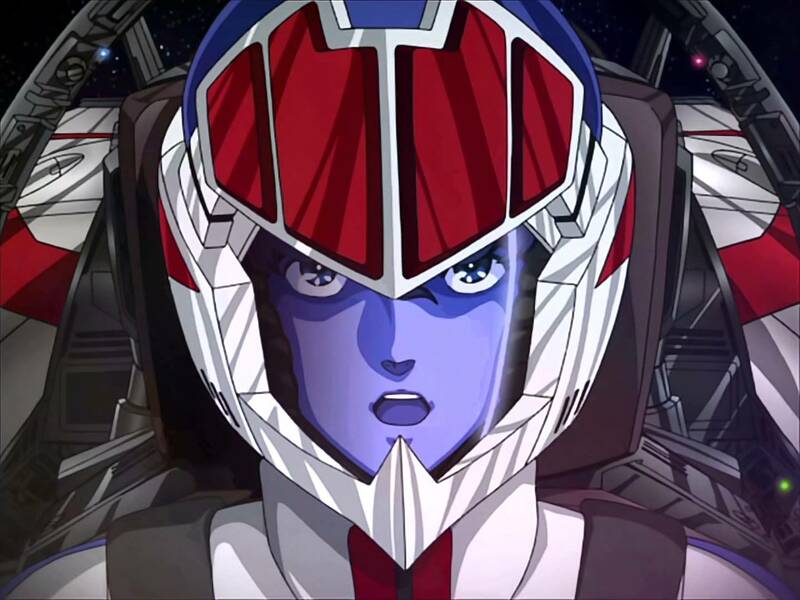 Macross can be regarded as a worthy successor to the original Mobile Suit Gundam, considering that it aired merely two years after the original Gundam reached its conclusion. Unlike Gundam, Macross has a more carefree, easygoing and enthusiastic charm. Despite being a mecha anime, Macross is more about love than it is about technology. Moreover, it focuses on this that Gundam did not, such as the effect of celebrity and media in a time of war. 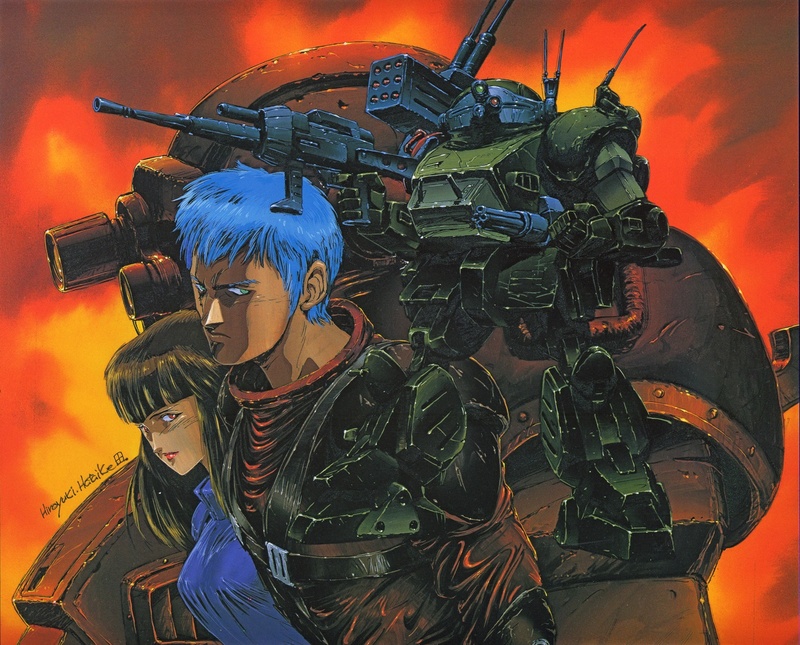 Armored Trooper Votoms is a mecha anime from 1983 that is not as well-recognized as the above three, but like Gundam, it has also contributed to the realistic mecha/robot subgenre. While this anime may not have much to like for those who have no interest in mecha, fans of action, meca and science fiction will love this anime. While the character designs are average at best, but this anime features classic “realistic design” when it comes to the mecha. 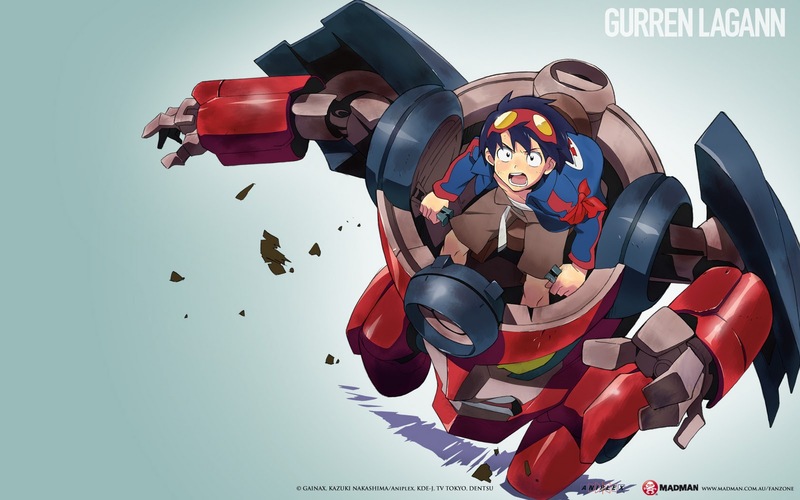 Gurren Lagann is definitely a breathtaking mecha anime. 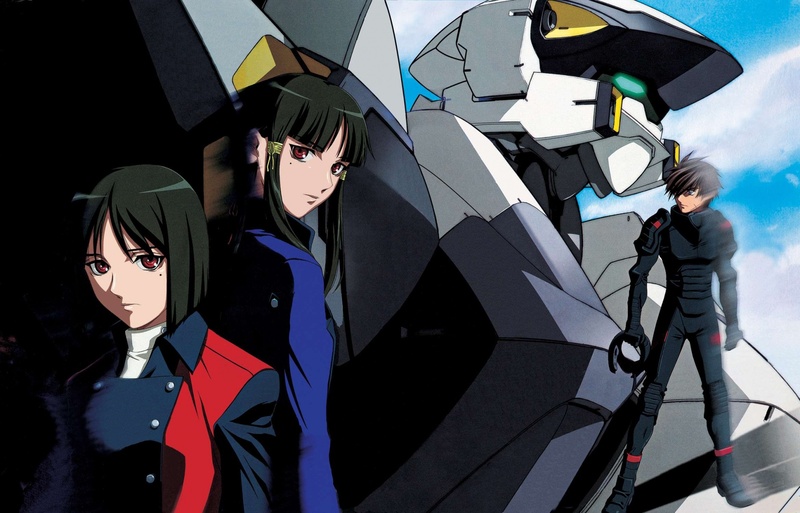 Despite being a modern day mecha anime, it has frequently looked back at the history of and the time periods in the mecha genre, through its characters, themes and visuals. This anime actually makes it obvious that the production team behind it really love the genre. The plot of this anime is remarkable, and despite being filled with sexual innuendos, this anime is sure to emotionally move anyone who watches it. Unlike other military-heavy mecha anime, this Mobile Police Patlabor OVA is not a very anti-war in terms of the stance it takes. This one is actually quite hilarious for a mecha anime and it takes advantage of that hilarity to deal with subjects like bureaucracy, government, overzealous cops, and urban life. While the entire Mobile Police Patlabor franchise is a shining example of the mecha genre, this OVA is an ideal starting point for those who want to decide whether or not to get into it. This mecha anime was originally supposed to have thirty-nine episodes but was trimmed down to 26 episodes, which becomes somewhat obvious from its plot. Yet, this anime impressively manages to give all characters’ good development, and everything is coherently and completely wrapped up despite its length. 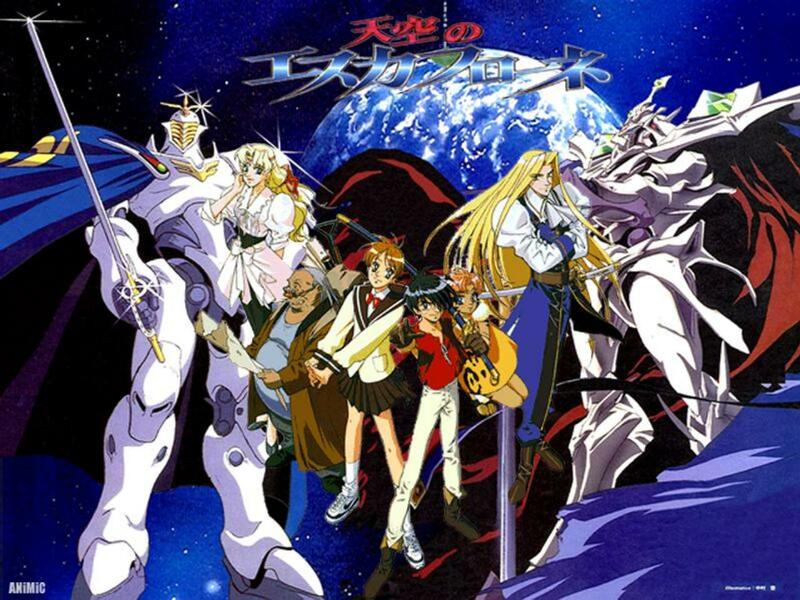 Those who produced this anime also paid equal attention to the mecha fights as they did to this anime’s plot, character designs and development. 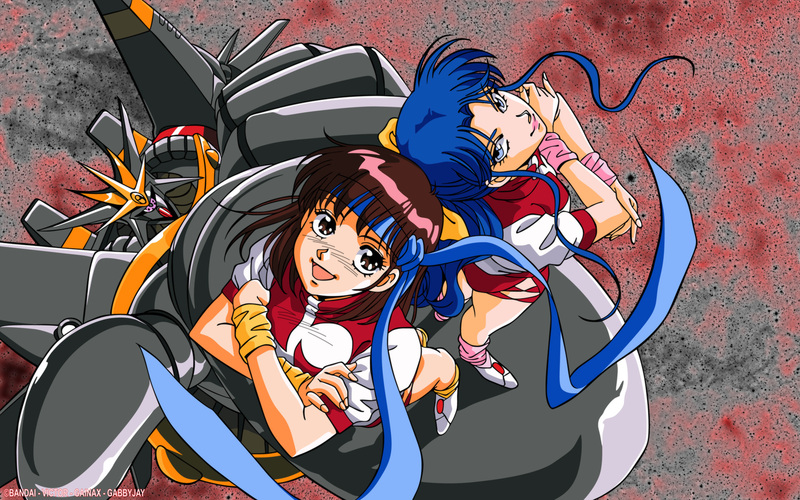 Gunbuster was the first anime to be directed by Hideaki Anno and mecha anime fans who have watched Evangelion will likely find the two similar since he also worked on the latter. Yet another OVA on this list, so it has a short time span of 6 episodes to tell the story, but this anime tells that story completely and it is quite an emotional one. This anime really makes its viewers immerse into the mecha/science fiction experience it offers by providing an in-depth look into the characters. This modern day addition is considered even more identical to Evangelion, which is not exactly a bad thing. Perhaps the best thing about this anime is that it will even grow on viewers who do not happen to be action, mecha and science fiction anime fans. 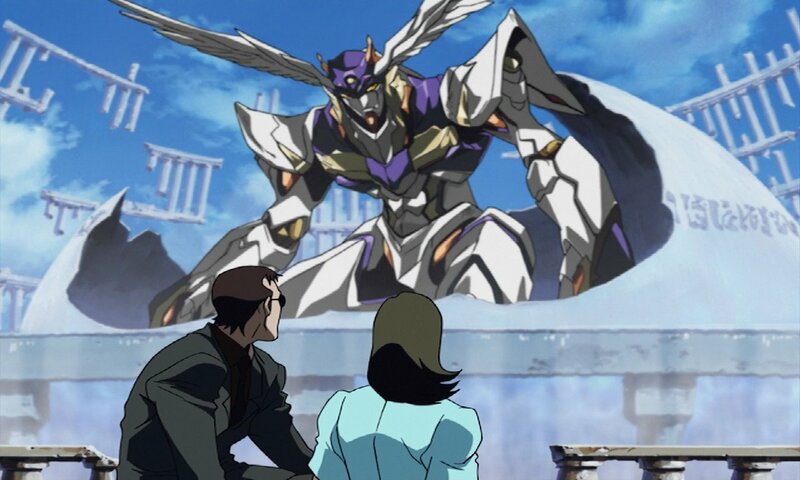 The art of this anime is one of the things they will instantly like and it becomes evidence that the production team paid extremely special attention to the mechas. High-school mecha anime are a rarity and Full Metal Panic is one of them. Perhaps that is why for a mecha anime, this one does quite a good job of mixing up action, humor and suspense. In fact, this anime does not tip the scale by being extremely heavy/serious or lighthearted, rather keeps everything balanced. Considering that it has been produced by Gonzo Studios, the art is expectedly great, relevantly ranging from cheerful to dark and brooding, depending on the scene. Follow Kenny over at OnlineFantatic.com | Follow Action A Go Go on Twitter and Instagram |Be sure to leave your thoughts in the comments section! Author Bio – Kenny is the owner of OnlineFanatic.com and is fond of writing various gaming/anime topics during his spare time. You are welcome to drop by and say hello or talk about gaming and entertainment. Wait so is nge best or worst. It “tops the list”, but came in last place?